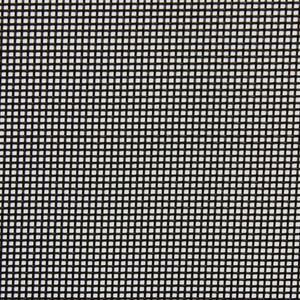 ﻿Please note: Vinyl mesh tarps are made to order and our factory’s turnaround time is 7-12 working days. We appreciate your business and your patience; we promise you will not be disappointed with your purchase. Need it sooner? Give us a call (866) 308-3282.